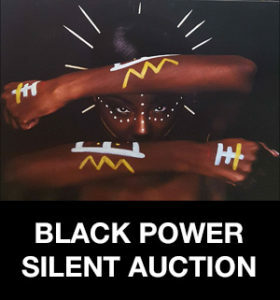 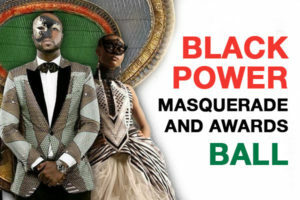 Join us for the biggest celebration of 2018, the unforgettable Black Power Masquerade & Awards Ball! 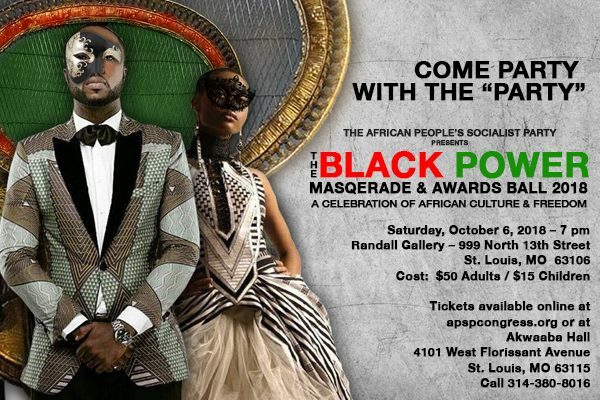 Experience an evening of African culture and freedom that includes dinner, dancing, a silent auction, live entertainment and special surprises! 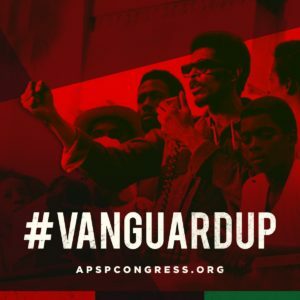 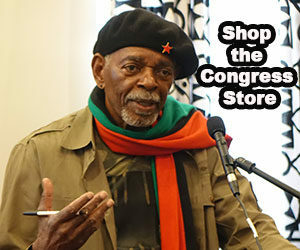 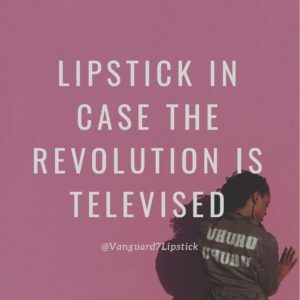 Featuring: Special Guest Chairman Omali Yeshitela of the African People’s Socialist Party.